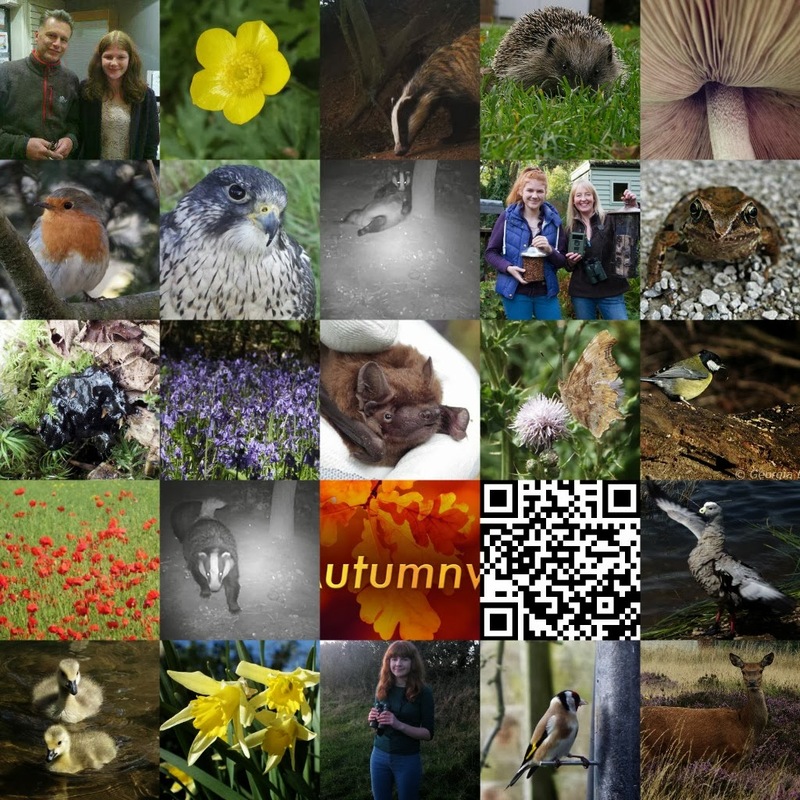 Today (18th November) is exactly one year since I first started my wildlife blog. So far it’s been very enjoyable and I’ve managed to show people what I like doing best, share all my sightings, give people advice and much more! Over the last year I’ve had lots of different people viewing my blog and leaving comments like the wildlife TV presenters Chris Packham and Mike Dilger. As well as being contacted by the BBC WM radio presenter, Adrian Goldberg and BBC Autumnwatch because of the things that I posted about. On the radio I was talking about how to look after garden wildlife in hot conditions which had featured on my blog and on BBC Autumnwatch some of my badger footage was shown on the program which was found on my blog too! My blog has also appeared in my local newspaper, websites and magazines. So far I’ve done blog posts about all manner of things from footage I’ve captured on my trail camera to a visit to Kate MacRae’s patch. I hope the next year is just as good and better! Previous PostAnother day walking in Derbyshire.Next PostBadgers sett for a quiet Christmas. Well done Georgia, looking forward to reading your blog for many more years. I must say well done on getting to the one year mark- a great achievement, well done! Although I don't comment much I do drop in when I see you've posted and its great to see the passion you have for wildlife. Even better to see a fellow young wildlife watcher posting about their exploits in the midlands which is ever rarer than a young wildlife watcher! Keep up the great work, you have already achieved more that my blog has and i've been doing it around 4 years now! Keep up the good work and I hope you every success! Well done Georgia. looking forward to the next year of blog posts.